Have you ever had an accident happen at the barn? 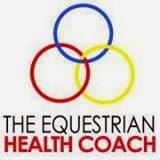 Horses kick each other, a barn fire, wash rack injury? Being around horses is an inherently dangerous risk, and boarding barns should not be liable for injuries that occur as a natural byproduct of our equestrian sport. However, boarding barns cannot waive gross negligence, and there may be times that such conduct or conditions around the barn result in avoidable injury. Today we have a special feature from equine architect Joseph Martinolich. Joe loves working with horsemen because horse people are so passionate about their sport! However, Joe has also seen a number of errors made in equine architecture, errors that have led to injury. He has been an expert witness in court cases revolving around these types of injuries. 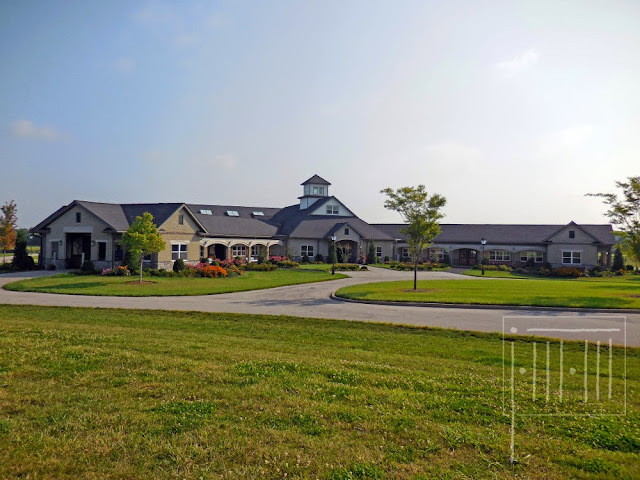 I asked him a few questions about equine building and design to help serve you, my readers, as both boarders and barn owners (whether for private use or as a business). 1. 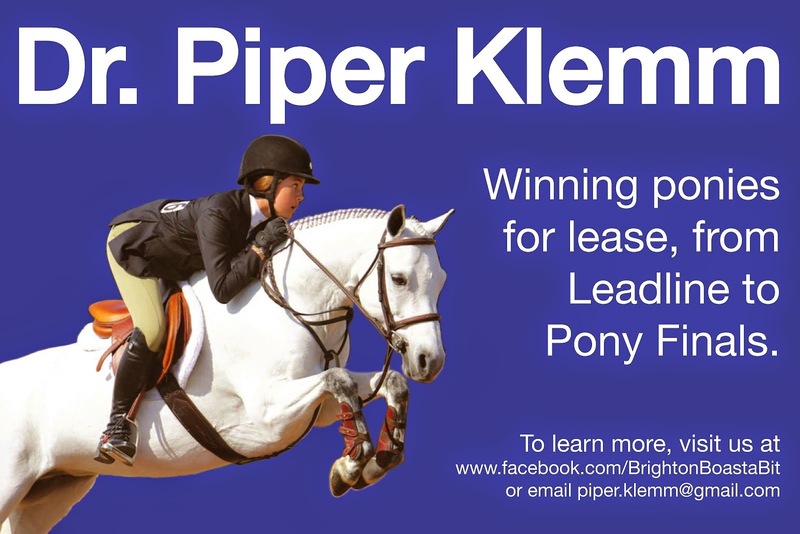 How does your company intersect with equine law? I have been a licensed architect for 30 years and over the last 15 years I have been specializing in equine design (stables, arenas, farm planning etc). 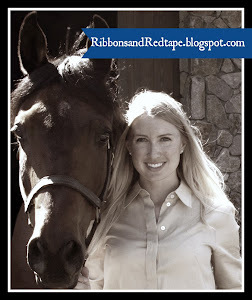 This unique knowledge and experience has allowed me to assist the legal community by serving as an expert witness on cases involving injuries or damage involving horses, horsemen, and/or the facilities in which they are they are used or stabled. 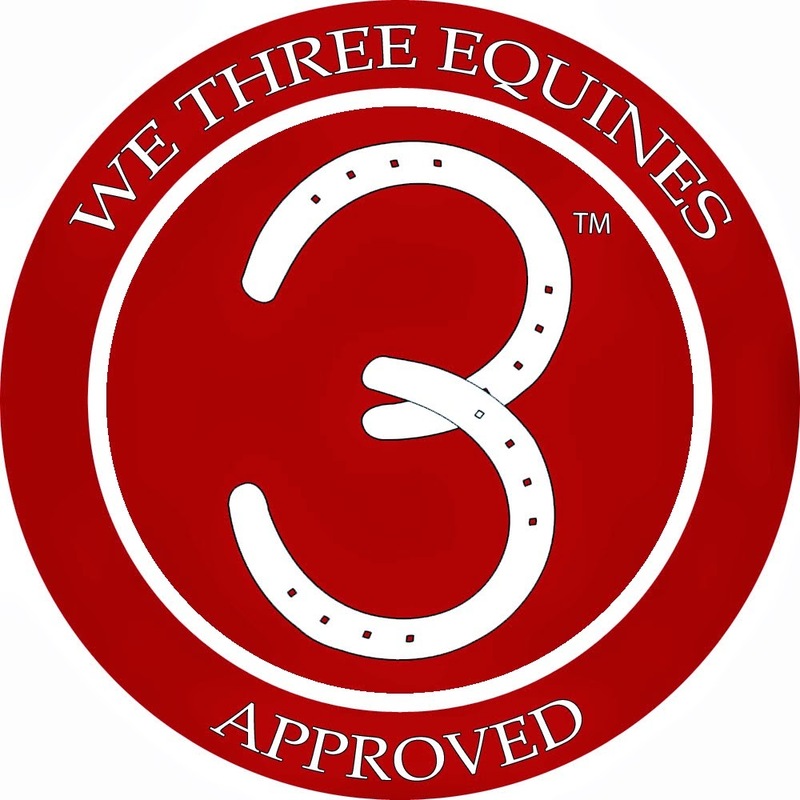 My involvement has entailed reviewing and evaluating existing equine facilities for proper clearances, construction and overall design and how those physical conditions may or may not have contributed to the injury or damages being claimed. 2. 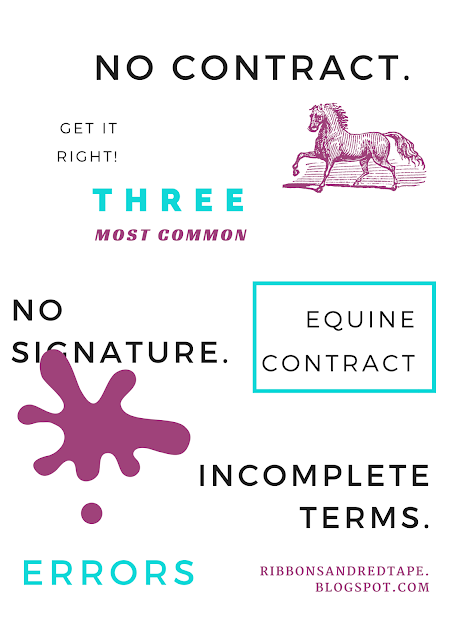 What are the top two most common architectural issues you see arise in equine law? While each case has been unique, I have seen one issue that appears to come up time and again. That being the unrealistic perception that some people have that the building or structure should somehow be designed and constructed to safeguard them against every possible injury or damage, even when improperly used or maintained. One way to further describe this is to think of the building as a tool which needs to be operated and maintained properly in order to do the job for which it was constructed. Consider something as simple as a latch on a stall door - if not properly used or operated can result in a horse from getting loose and getting or causing an injury. The building (or latch) can only work and create a safe environment if its used properly by the people within it. 3. 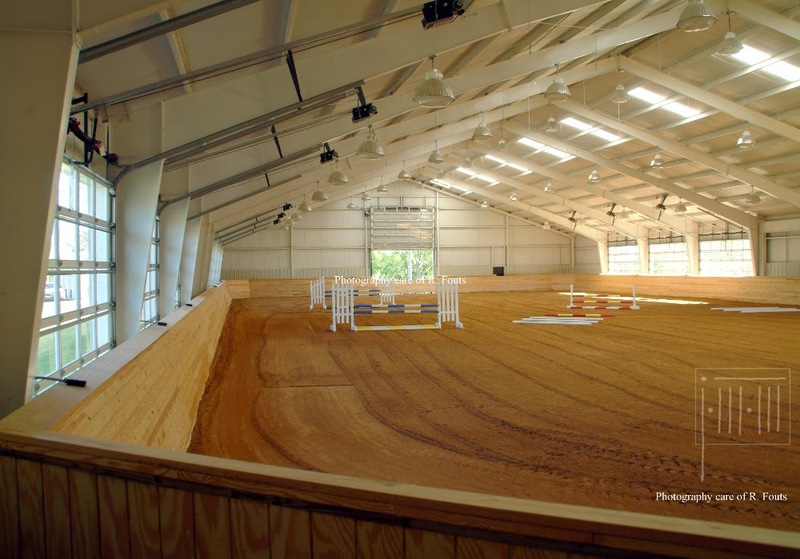 If someone is building or renovating a horse facility, what should they keep in mind to help them avoid liability? Proper Planning: from the location of the building on the property, to the clearances and space requirements for for people, vehicles and horses, to the selection of proper materials. Sometimes trying to make use of less-than-ideal conditions or materials may save some time or money initially, but can come back to haunt the owner in the long run. Proper maintenance: deteriorated wiring, splintering wood, exposed nails and screws, clogged drains, faulty door hardware etc are accidents waiting to happen. Regular maintenance needs to be part of every stable owners operating plan. The facilities can not simply be built and forgotten about. Proper electrical design & construction: Stables and arenas are unique environments due to the exposure to dust, birds, vermin, chewing horses, regular exposure to water (at wash stalls, etc). The lighting and power distribution in these facilities needs to be carefully planned to account for these conditions. Exposed and unprotected wiring is subject to being chewed by vermin and horses, so protecting these components in conduit (plastic or metal tubing in which the wires are routed) adds a level of protection. Using GFCI (ground fault circuit interruption) protected outlets to reduce the risk of shock. The proper selection of UL listed damp/wet locations light fixtures, and to avoid the attracting insects and nesting birds, as well as other measures are all ways to minimize the chances of injury and fire. 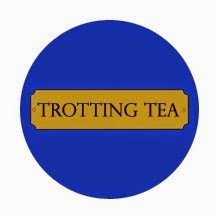 If you are a boarder I would encourage you to always examine the premises prior to your horse's arrival to ensure it is suitable for you. And once you are a boarder, remain observant of how you can better ensure the safety of yourself, your horse, and others at the barn. As a barn owner, maintenance of safe conditions is paramount. It should be part of your daily routine to be aware of broken or rotting boards, sharp objects, or dangerous conditions. Your boarding agreement should also require prospective boarders sign that they have had the opportunity to examine the premises and find them suitable, and of course a provision waiving negligence. Want some more barn eye-candy? Be sure to check out Joe's full gallery of projects. He is based in Lexington, KY but available in any locale, or for consultation by phone or e-mail. Have a question about whether your Boarding Agreement protects you as well as it should? Contact me and I can help you find an attorney in your state. As a word to the wise, I recently won a case because the Barn Owner did not use a Boarding Agreement at all and therefore could not meet her burden of proof to prevail in the dispute. I'd recommend at least a brief agreement rather than no agreement at all- even for short-term boarders!